Blush Contributor Lynne Grey shows you how to achieve Helmut Lang’s polished, fresh look for SS14. I could be described as an experimentalist when it comes to lipstick, so this polished look referencing the nineties, was one of the SS14 looks that instantly caught my attention. Bold and erring on the sophisticated side, it is made modern with an edge of masculinity. 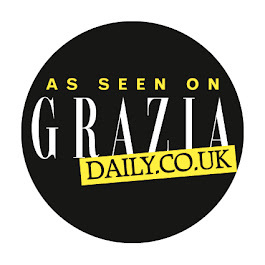 Hannah Murray of NARS describes the look as “an elevated version of the typical Helmut Lang girl ….. fresh, flushed and sporty with a cherry lip”. Models oozed a radiance that could only be achieved with refined grooming. The natural eye and dewy skin provide a delicate balance to the intense rossa corsa red lip, ensuring this trans-seasonal look can be worn for both day and night. 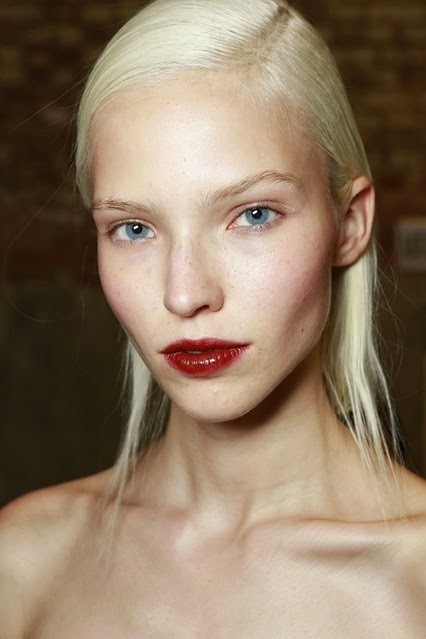 To create this look, dewy skin is a must, so it’s important to keep the base light. 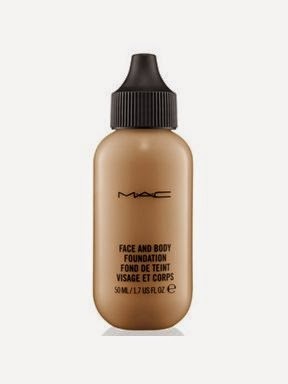 A liquid foundation such as M.A.C Face and Body Foundation (21.50) will even out skin tone without masking its natural appearance. Touch up with concealer on any areas needing a little more coverage and finish with a light dusting of loose powder. The idea is to look polished while maintaining a fresh, natural glow. 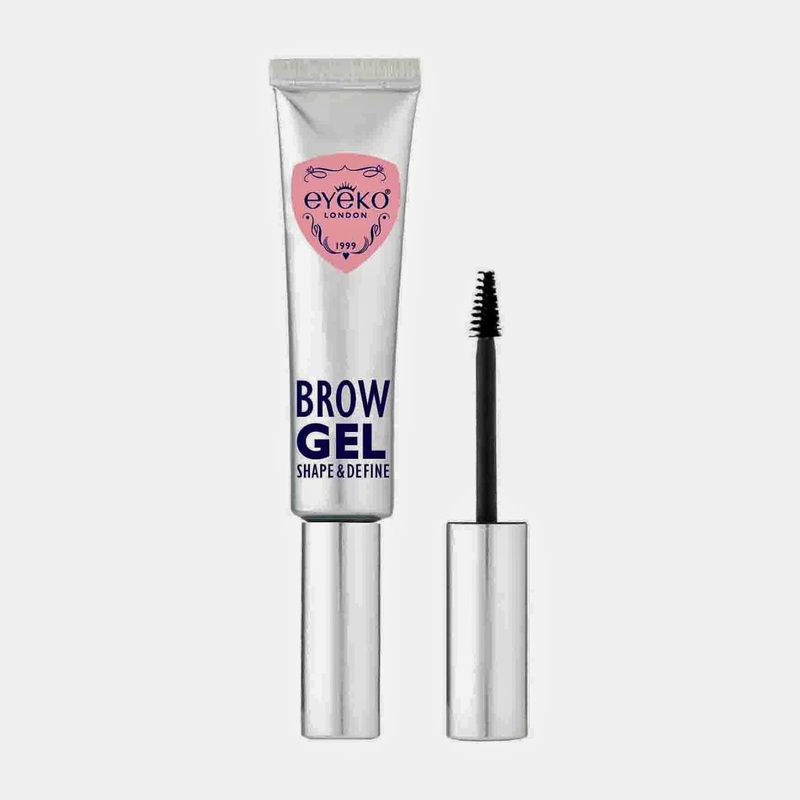 Brows were kept natural and groomed with the use of a naturally tinted mascara, such as Eyeko’s Brow Gel (£18), whilst the glossy finish to the eyelids can are easily achievable with a sweep of Elizabeth Arden 8 hour cream (possibly the most versatile cream ever). 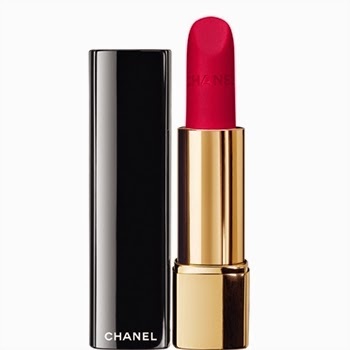 To achieve the bold lip, use Chanel Rouge Allure Velvet in No.38 La Fascinante (£26), a rich matte lipstick. Apply first to the centre of the lip and then carefully fill out to the edges using a lip brush to give that almost bitten look. As this is a matte finish add 8 hour cream as a lip balm for depth and shine. 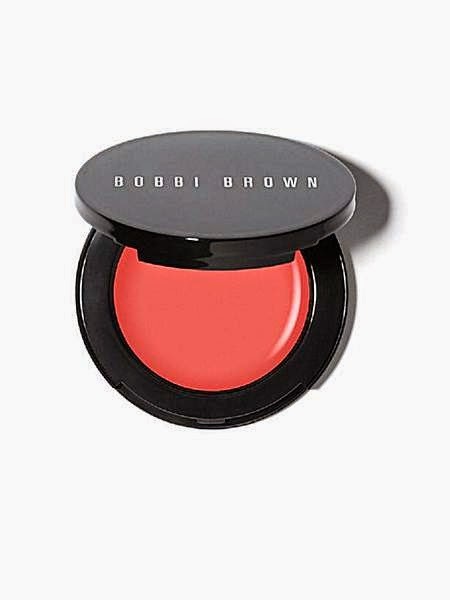 In order to keep this look feeling natural and luminescent use a cream blusher for a subtle flushed cheek, Lightly pat on Bobbi Brown’s Pot Rouge in Raspberry (£19). With cream blush it’s key to start with less and continue to build up until reaching the desired colour intensity level. To finish, dab on a touch of eight-hour cream to the high points of the cheekbones, for that extra glow.